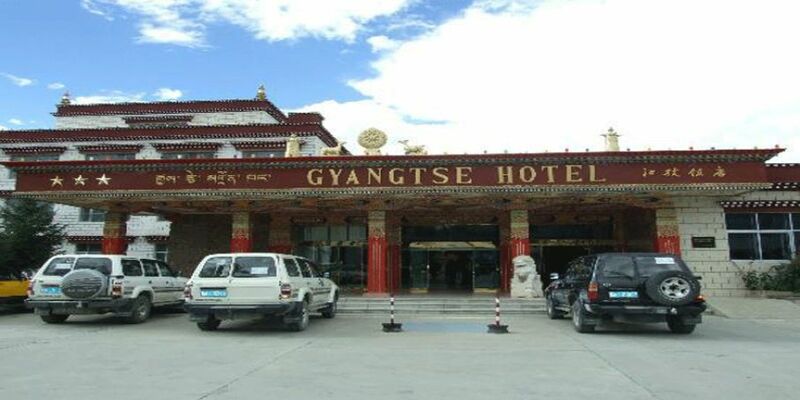 Gyantse hotel is situated in the hub of the town just near the local market and tourist attractions and also the summer palace of the previous Panchan Lama and famous Kumbum Monastery. Gyantse hotel is situated in the hub of the town just near the local market and tourist attractions and also the summer palace of the previous Panchan Lama and famous Kumbum Monastery. Gyantse hotel is the only 3 star hotels in Gyantse, and it is the best one for sure. The hotel comprises of 120 rooms and 230 beds, including western-style and Tibetan-style standard luxurious rooms and etc. TV sets and hot water supply are available 24 hours.